Herndon, Virginia, is a great place to retire. With a low poverty rate, high property values, and exceptional quality of life, more and more seniors are flocking to this temperate region. Herndon’s springs boast colorful blossoms and luscious trees. The summer is warm but not scorching, and the cool season is relatively mild, usually with just one or two snowfalls. Seniors looking for activities in Herndon may want to begin their search at the Herndon Senior Center Council. Featuring a wide range of activities, advice about finding local services, and a thriving community of active seniors, the Senior Center Council is like a one-stop shop for the newly retired. Looking for something else to do? Check out these great options. SeniorNavigator: A VirginiaNavigator product, this website offers referrals to financial and legal advisors, as well as an evolving roster of recommended activities. Attractions in Herndon: This easy-to-navigate site provides details about each of Herndon’s neighborhoods, as well as information on upcoming events. For many seniors, retirement means having more time, and therefore more opportunities to give back. Check out All Ages Read Together, which promotes early literacy in low-income children. The Herndon Senior Center Council often seeks volunteers. Right now, they’re looking for people to sew teaching dolls for children at Inova Fair Oaks Hospital. Animal lovers may be interested in walking dogs or tending to cats at the Fairfax County Humane Society. Herndon is just a short trip down the road from D.C.’s sprawling metropolis, where you can spend the day touring museums on the National Mall. For something a little closer to home, try taking a self-guided walking tour of Historic Downtown Herndon. Or check out ArtSpace Herndon, a community art gallery that features world-class art and a wide range of art-themed events. 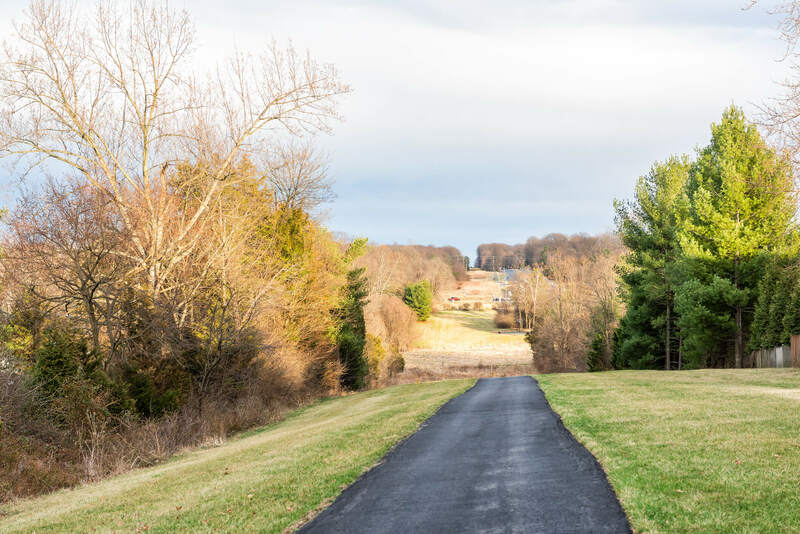 If you love the great outdoors, there’s always something to do in Herndon. Spend the day at Herndon Centennial Golf Course, which is open to the public. Walk the Nature Trail and take in the lush falls at Frying Pan Farm Park. During the summer, stock up on fresh produce at the Herndon Farmers Market. Meadowlake Botanical Garden is open year-round. It features an exceptional light show during the holiday season and a revolving display of blooms and greenery. For a truly unique outdoor experience, visit the only National Park dedicated to the performing arts, Wolf Trap National Park for the Performing Arts. Take the whole family to Water Mine Swimmin’ Hole, which features slides, water spouts, and tons of fun water activities. Head to Rebounderz Indoor Trampoline Arena if the weather is bad and you need to burn off the grandkids’ excess energy. Consider taking older kids to Escape Room Herndon for an adrenaline rush that promotes critical thinking and intelligent strategy. Lake Anne Brewery, a brewery with excellent food and can’t-miss scenery. Reston Town Center, which features shopping, family activities, ice skating, and more. Jimmy’s Old Town Tavern, a classic burger joint with lots of options. PassionFish, a fine dining experience for seafood lovers of all stripes. Waffle King’s Virginia Kitchen, which serves up homestyle waffles with a gourmet twist. Arbor Terrace Herndon offers a vast array of activities, ranging from celebrations and fine dining to yoga classes and volunteer opportunities. Learn more about our all-in-one approach to senior living by stopping by or scheduling a visit. Interested in learning more about our senior living community in Herndon, Virginia? Fill out the form below for more information.